With his vast knowledge of Ableton Live and his deep understanding of Max MSP, “Danny” fuses those two powerful technological forces in his incredible programming and innovative instrument designs for Ableton Live’s Max For Live software suite. 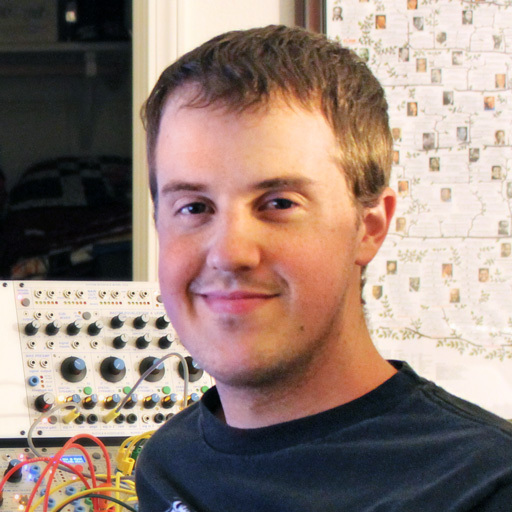 He spends his days designing sound for the video gaming community in and around San Francisco Bay. His specialty is in harnessing the power of the Max/MSP programming environment to create completely custom sound and music production tools that range from live interactive performance instruments to digital signal processing plugins. Graduating from the Berklee College of Music, where he majored in Electronic Production and Design, he now composes a wide variety of musical scores ranging from ambient electronic to cinematic orchestral soundscapes. 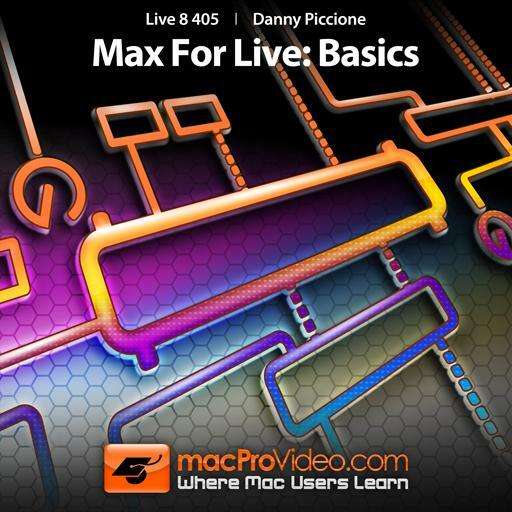 Great tutorial on how to use Max for Live by Danny Piccione! This course is for any Live user who wants to go "under-the-hood" and design their own components to use with Live. While not necessarily for beginners, Mr. Piccione does a great job of thoroughly explaining in detail the various parts of the program that makes it easy for anyone to follow. As an added bonus, clicking on each object brings up a comprehensive explanation of that object along with an example and diagram of it's function making it even easier to understand it's use!. Really fantastic Max for Live introduction. I've seen so many YouTube tutorials on Max, and this one was the best for beginners I've come across. Really great teacher. This was really good to get started with MAX for Live. I got a really good basic understanding, being able to click along myself in MAX while watching the video. Good introduction to Max for Live. I have some modest experience with programming. The material helped put it together in a way I could understand and use. Nice job. Awesome tutorial. I am already hungry for more. Hopefully it would come soon. This is a very good introduction to Max4Live. It is specially good for people that have no experience with Max/MSP at all. I like the fact that it covers both, the MIDI and Audio aspects of Max4Live. Good basics tutorial, but where's the follow up? This was an incredibly helpful tutorial. I had been working with Max for some time but hadn't been able to accomplish some of the things I was interested in. Thanks to the information i received here a new pathway involving the integration of Max with Ableton Live is open to me. I look forward to the next, more advanced, tutorial. Great stuff and going through the Max 6 tutorials but curious also whether you are planning more MacProVideo tutorials. Would be a shame to see you stop at just this one as it was great.